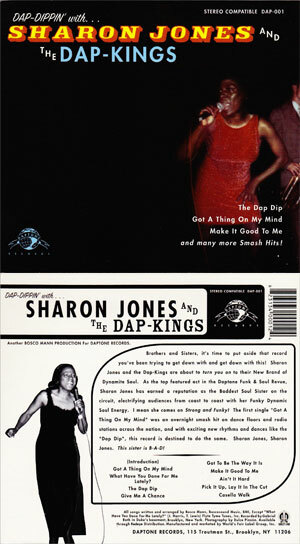 This CD cover design for ‘Dap Dippin’ with… Sharon Jones and the Dap Kings’ definitely falls into the category so bad it’s good. 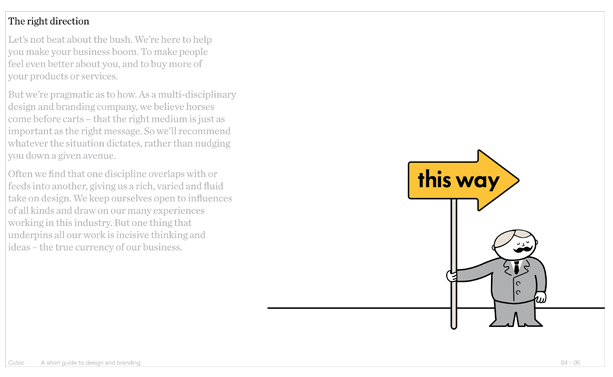 In our time we’ve written dozens of mission statements, ‘about us’ sections, and promo materials for design companies. 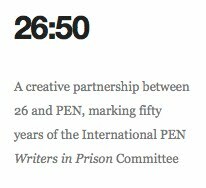 There’s no getting away from it, these are tricky beasts. Picked these beauties up in my local Oxfam shop last weekend. 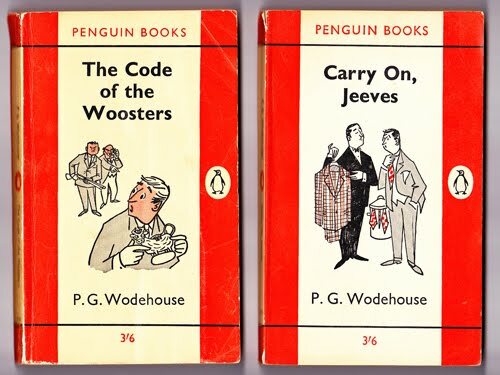 The reason I couldn’t resist them was twofold… PG Wodehouse and Penguin Classics.